Moments after take off, the passenger hears the captain’s voice over the intercom. While listening to his reassuring tone, the passenger looks out the window to his left. He witnesses clouds passing by, the slight bounce in the plane’s wing, and the sun following in the horizon. 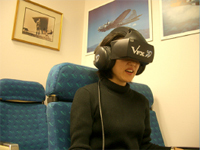 VRMC’s VR Flight simulation provides the user with all of these experiences and more. Sitting on actual commercial airplane seats modeled with a built-in 1500 watt linear motor, the user can feel fully immersed from the virtual take off to even thunderstorms. How is this possible? The linear motor, when triggered by audio signals from a 2100 watt amplifier, allows the subject to feel both the rough turbulence of storms and the light vibrations of cruising. 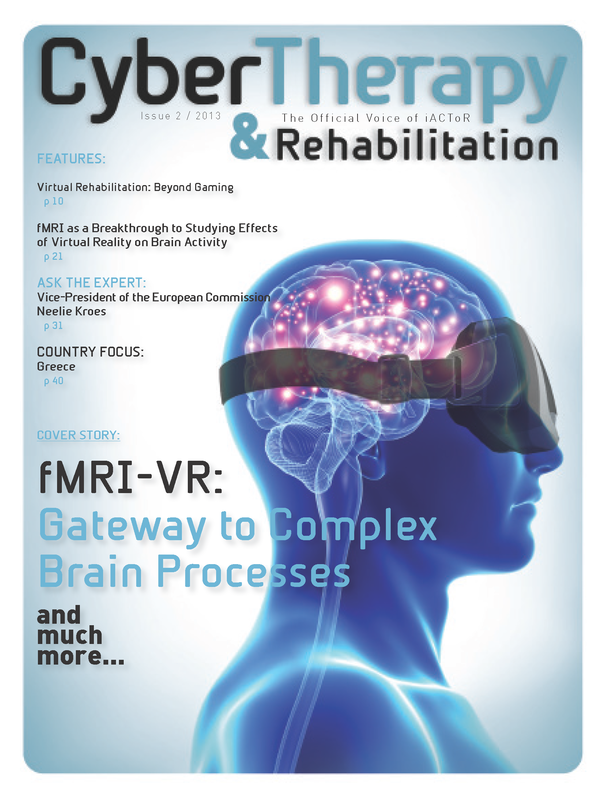 Finally, with the inclusion of surround sound, the VR Flight simulation can command the visual, audio, and interactive aspects of the flight experience in the safety of a clinic. Contact us at frontoffice@vrphobia.com if you wish to purchase.